Changan Car Manual PDF & Wiring Diagrams above the page. It is a member of the state corporation China South Industries Group Corporation. The headquarters is in the city of Beijing, Chongqing Province, China. The history of this Chinese automaker begins in the distant 1862. In Shanghai, a company was opened to produce licensed weapons. In 1865, she moved to Nanjing, where the plant was established. In 1949 the company was nationalized. And in 1957, she began to produce a copy of the American Jeep CJ5 - all-terrain vehicle Changjiang-46. 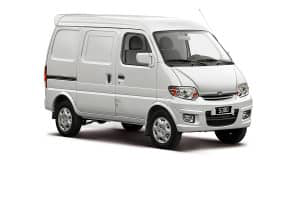 Since 1984, the company has started to produce trucks. In 1993, the first joint production was organized with the Japanese Suzuki (PDF Manuals page). After that, two more joint ventures were created - with the companies Ford and Mazda (Manuals PDF pages). In 2007, a serial hybrid car was produced. 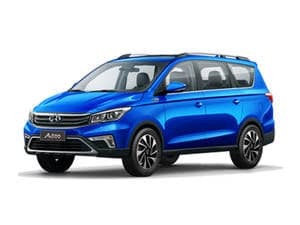 Changan Auto has eight production bases located in different provinces of China - Chongqing, Beijing, Hebei, Jiangsu, Anhui, Zhejiang, Jiangxi and Guangzhou. Changgang has 27 plants producing 2 million cars a year and the same number of engines. 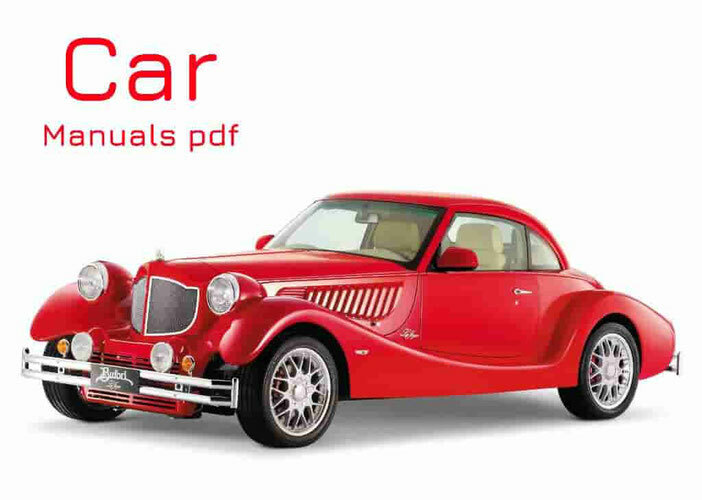 Look - CHANA Cars Manuals PDF & History.